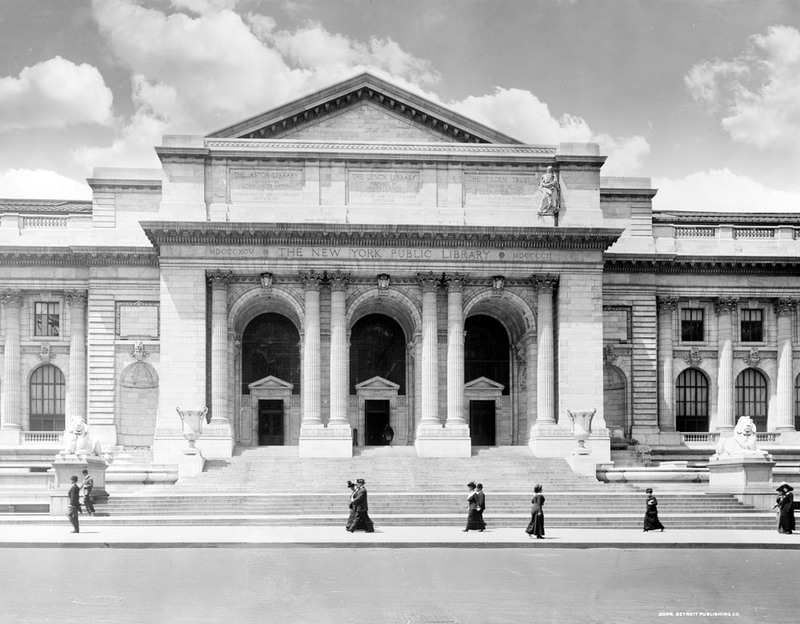 The current plans to renovate the New York Public Library present a controversial vision for the landmark building on 42nd Street. This vision is only one alternative—another is presented here. The Committee for Public Options urges New Yorkers to consider all the possible futures for the New York Public Library.